Do you know a mentor, educator or teacher in South Florida dedicated to inspiring young minds to dream big, think differently and challenge the status quo? If so, show her your biggest appreciation and honor by nominating her for godmother of Royal Caribbean’s newest and largest ship, Harmony of the Seas. Mostly reserved for celebrities, politicians, heads of state and other public figures, this shift in the search for godmother is Royal Caribbean’s way of paying tribute to its history and legacy that is deeply rooted in the community. The ordinary woman who illustrates dedication and commitment to her life’s passion is exactly what Royal Caribbean seeks. 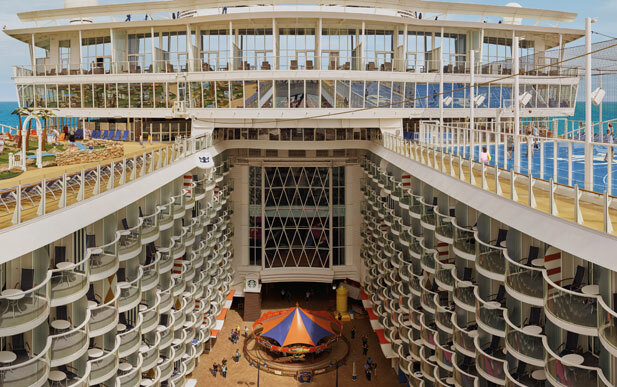 Harmony of the Seas is Royal Caribbean’s third Oasis class ship, and the world’s largest cruise vessel with the most-anticipated debut in 2016. With a record breaking weight of 227,000 gross registered tons, she features 2,747 staterooms, 16 guest decks and robotic bartenders. 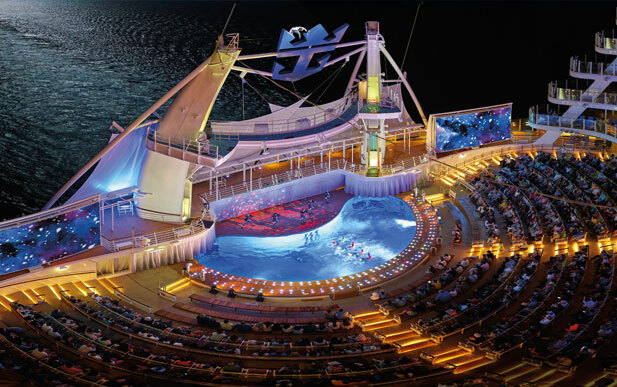 From the dramatic 10-story Ultimate Abyss to the unique culinary adventure, this cruise experience will leave nothing to the imagination. 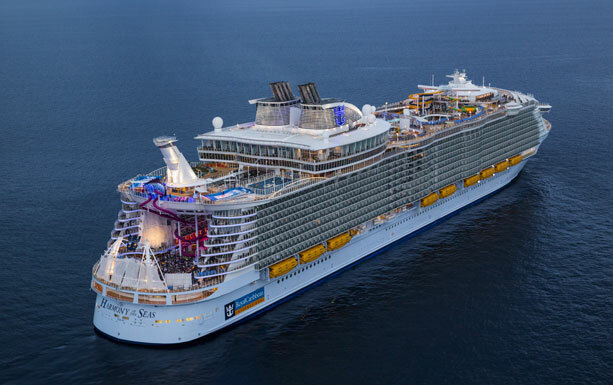 Debuting on November 10, 2016 in her new homeport of Ft. Lauderdale (Port Everglades), Florida, Harmony of the Seas will offer 7-night Eastern and Western Caribbean sailings, unparalleled entertainment, groundbreaking amenities, and the latest technology at sea. The ultimate winner of this contest will not only be featured in the naming ceremony as godmother, she will also be awarded a $25,000 grant towards the advancement of her school’s initiatives or non-profit organization. In addition, a lucky guest of her choosing will join her for the event, and later set sail on a 2-night pre-inaugural cruise. To top it off, a future 7-night cruise to the Caribbean will be reserved for her and a special guest. The search is on for this phenomenal hometown hero, and every nomination counts! Nominees must be legal residents of Florida and 21 years of age or older at the time of nomination. Nominators must be 13 years of age or older as of the date of entry. All nominations end on September 23, 2016. Check out more details on the website of ABC ‘Local 10’ News to nominate an incredible mentor or educator in South Florida, and give our cruise experts a call today on 1-800-377-9383 for a chance to experience the splendor of this ship as she sets sail to the Caribbean in November 2016. I promenes I will navigate soon on this Royal Harmony of the Sea! 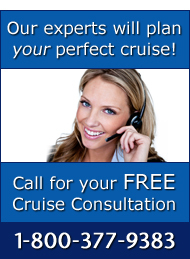 Mireille – I look forward to helping you enjoy an amazing Cruise Vacation on Royal Caribbean’s Harmony of the Seas.